Now in its eigth year, the Indiana University Annual Traditional Powwow is a celebration of Native American people and culture hosted by IU’s First Nations Educational and Cultural Center, an OVPDEMA program, with the support of several campus partners. 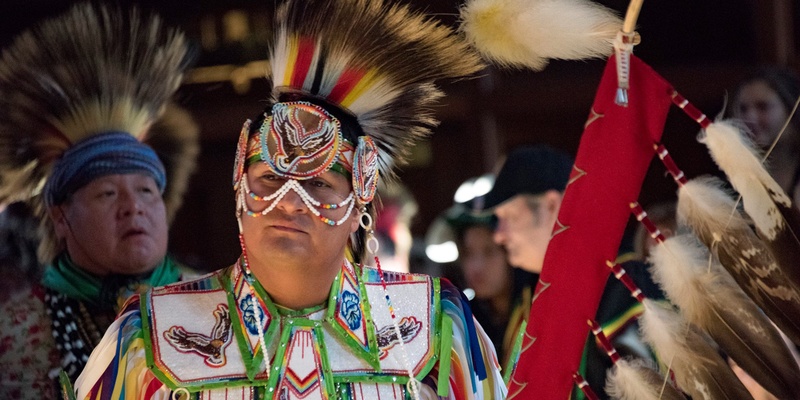 This year’s powwow takes place from 10 a.m. to 10 p.m. Saturday, April 6, 2019, in IU’s Dunn Meadow, making it the first time the event will take place outdoors and in the spring. 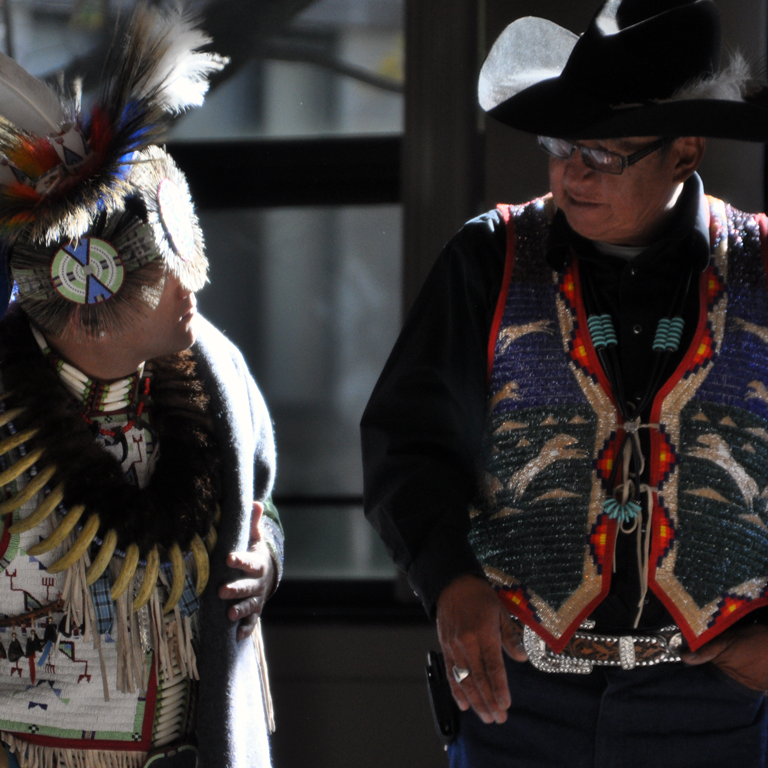 Spectators can look forward to traditional Native American dance sessions, exhibitions, and singing, craft vendors, informational booths, and food. 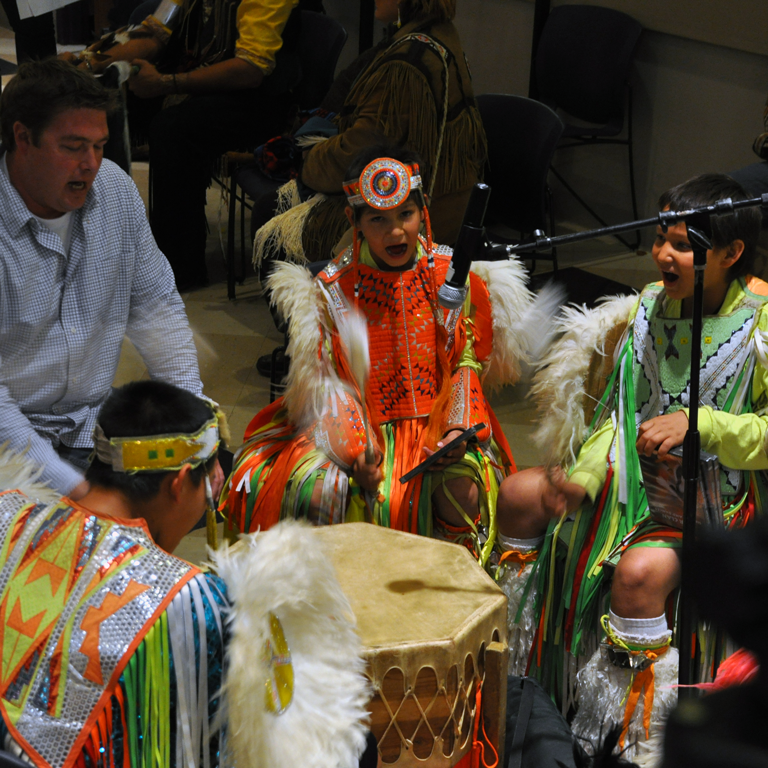 Full schedule events available at First Nations Educational & Cultural Center.